It's no secret that the presidential election and the following Cabinet appointments and events following president-elect Trump's win in November have created quite the frenzy on social media. It seems that you can't scroll through your Facebook newsfeed or read more than two tweets without at least one (usually emotion-fueled) reference to Trump, Clinton or politics in general. This, of course, includes the president-elect himself who has (for lack of better phrasing) stirred up a storm via Twitter before, during and after the election. Trump's success and following are often attributed to his massive Twitter presence and the debates, controversy and madness his tweets have sparked. So, when you're CEO of the platform that gives Trump the stage he's learned to master, do you feel at all responsible? I am a defender of @MileyCyrus, who I think is a good person (and not because she stays at my hotels), but last night's outfit must go! I really like Jay Z but there is trouble in paradise. When his wife's sister starts whacking him, not good! No help from B leads to a mess. Many people walked out on Madonna's concert when she told them to vote for Obama. Years ago I walked out because the concert was terrible! I met Prince on numerous occasions. He was an amazing talent and wonderful guy. He will be greatly missed! If @rihanna is dating @chrisbrown again then she has a death wish. A beater is always a beater--just watch!
. @JTimberlake It was great having you play The Blue Monster. Thanks for your nice statements-many agree that it is best they've seen! Clive Davis gave a great eulogy at my friend Whitney Houston's funeral--absolutely amazing! Why would Ohio listen to Bruce Springsteen reading his lines? Be careful or I will go to Ohio and @MittRomney will win it! 11,000 inside venue tonight in Tampa! Broke record set by Elton John in 1988 w/out musical instruments! Another 5,000 outside. Will be back! Axl Rose should take his #rockhall2012 honors and be happy. Stop the no induction nonsense. Do it for your fans @axlrose. "@billboard: . @RodStewart on his (naked) "young and carefree" days and pal Donald Trump https://t.co/47RflaEHXG" Rod, album is great! Congratulations to the Rolling Stones on marking their 50th anniversary in London. 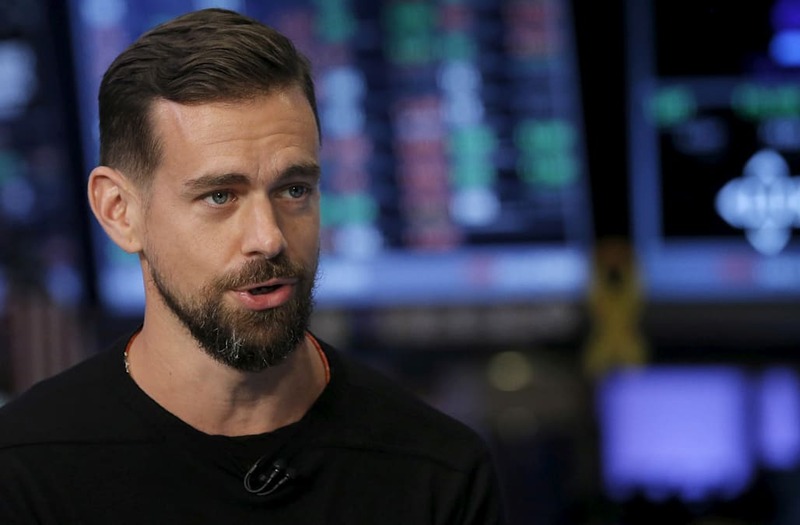 That's precisely the question that Twitter CEO Jack Dorsey was asked. "America is responsible for Donald Trump being president." "He's known how to use it for quite some time. I think it's an important time for the company and service. And having the president-elect on our service, using it as a direct line of communication, allows everyone to see what's on his mind in the moment. I think that's interesting. I think it's fascinating. I haven't seen that before." Twitter currently has 317M active users.